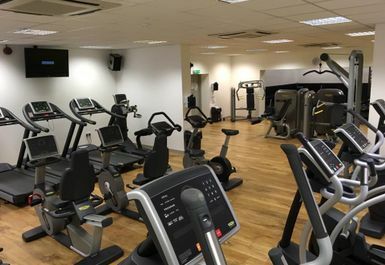 Freedom Leisure Newent is located on the edge of the market town of Newent and offers a fully equipped and air-conditioned fitness suite. 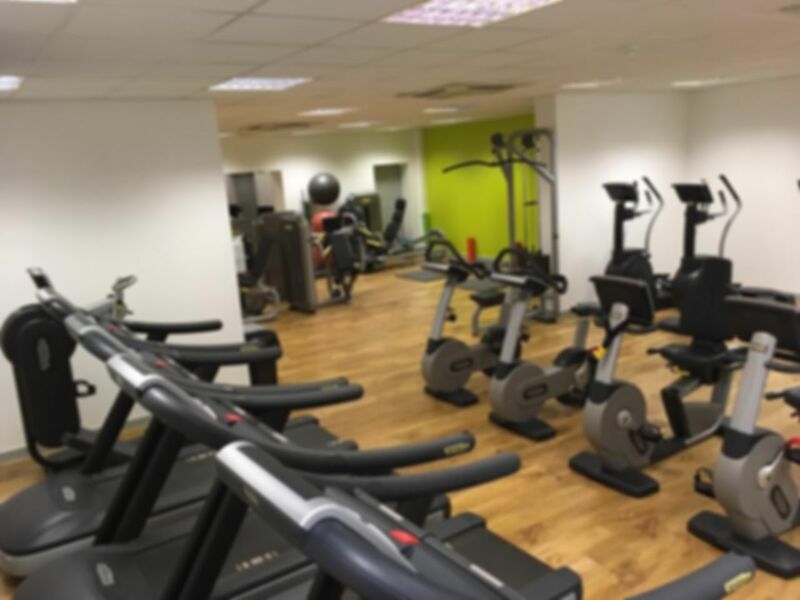 There is a range of cardio and resistance machines as well as free weights, punch bag and mat areas. 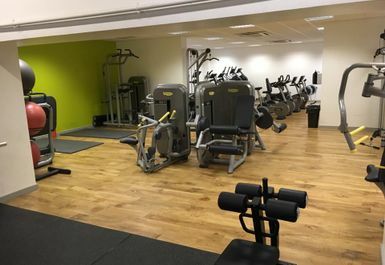 The centre has a wide range of facilities available and if you are looking for a healthier lifestyle then Freedom Leisure Newent may be just what you are looking for! 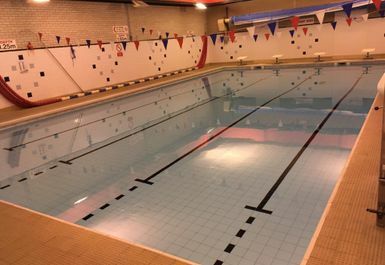 Newent Sports and Social Club are also on the same site and administer the floodlit artificial pitch, floodlit tennis courts and grass pitches. We were the only ones there on that day so the spin class had to be opened especially. 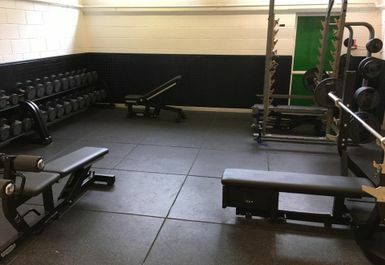 It was nice to have so much space! Difficult to find, and going through renovations to fix the A/C while I was there. 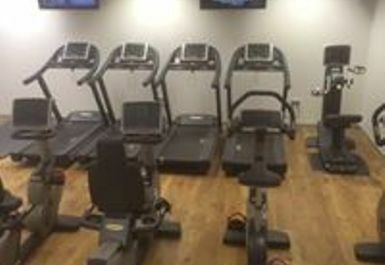 Good new equipment though, and very empty.